Discover our collection of iconic skincare products, and wake up to more beautiful looking skin. Colour with the power to transform your look and your attitude. Find your perfect scent in this collection of original fragrances. Renew. Re-ignite. Hydrate. Discover our No. 1 serum. 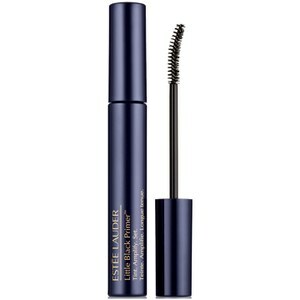 Discover around the clock with the high performance Daywear and Advanced Night Repair collections from Estee Lauder. From lightweight to full coverage, this cult favourite is available in up to 50 shades and offers a variety of finishes to suit every skin-type. We've partnered with makeup artist, photographer & blogger Robin Black of ‘Beauty Is Boring’ to show you how to achieve your very own Power Nap Facial, using your favourite Estée Lauder products. 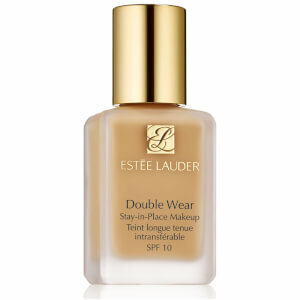 Estée Lauder's skincare and cosmetics collections exemplify the best that technology and science can achieve. 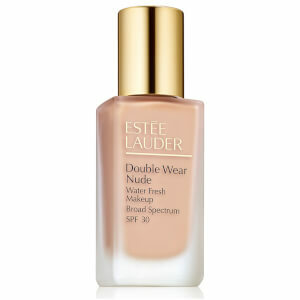 It began in 1946 with one face cream and the desire to bring out the beauty in every woman. 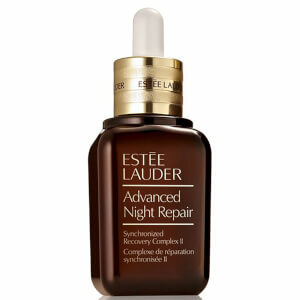 1982 saw the launch of the No1 Repair Serum, Advanced Night Repair. Today Estée Lauder is a leader in innovative skincare, colour and fragrance, hosting heritage classics alongside exciting, bold & modern launches.